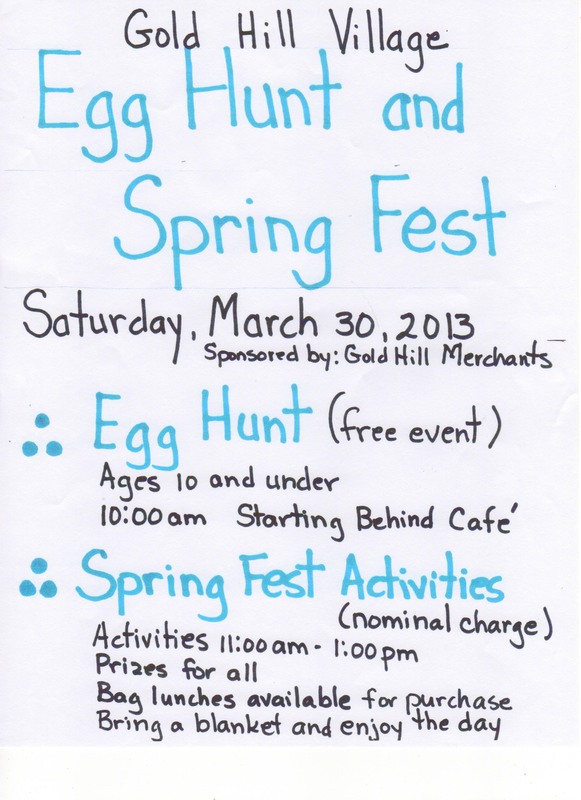 Our annual Egg Hunt is March 30th and we’ve added lots of new activities to enjoy! As always the Egg Hunt is a free event. The Egg Hunt starts at 10AM and starts behind the cafe. This event is for children 10 and under. New this year are the Spring Fest activities including games and bag lunches. There will be a nominal charge for the Spring Fest activities. Bring a blanket, enjoy the day and we have prizes for all! Activities are from 11AM-1PM.